A Canoe Sprint boat is an open boat propelled by one, two or four paddlers from a kneeling position, using single-bladed paddles. The difficulty of balance can depend on how wide or narrow the canoe is, although regularly the less contact a canoe has with the water the faster it goes. 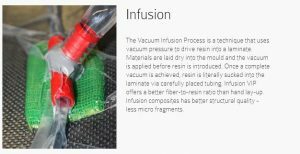 This makes the narrower boats much faster and popular when it comes to racing. Boats are symmetrical along the length and are only paddled on one side. Paddlers use what is called a J stroke to keep their boats straight while they paddle. Paddlers kneel on a foam or cushioned block to stabilize their knee, and boats often have foot braces to secure position. ICF boat types are C-1, C-2, C-4. 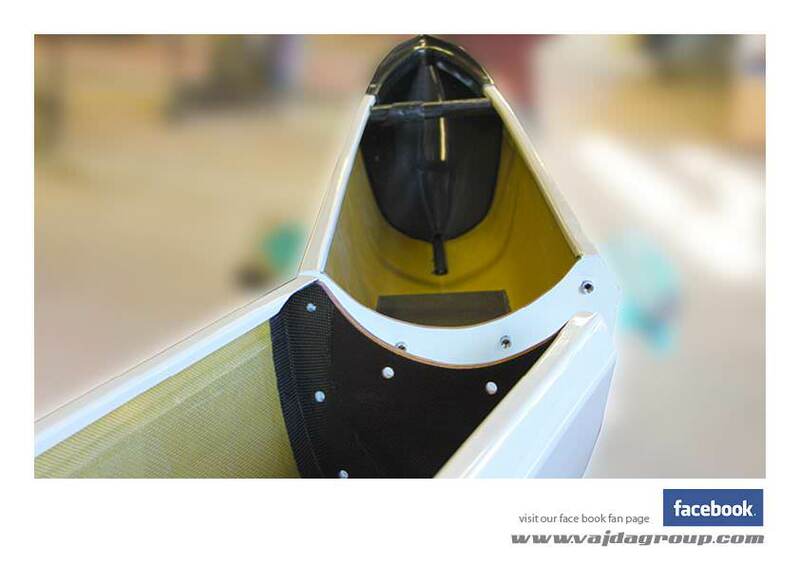 Vajda Group has a long tradition in the production of composite canoes for flat water racing. 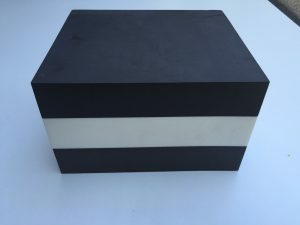 Following their success at the 2012 London Olympics and the recent change in ICF boat weight regulations they have brought out new designs for 2015/16. Vajda’s use of carbon and Nomex Honeycomb in their construction helps them build very light boats which sets them apart from their competition. 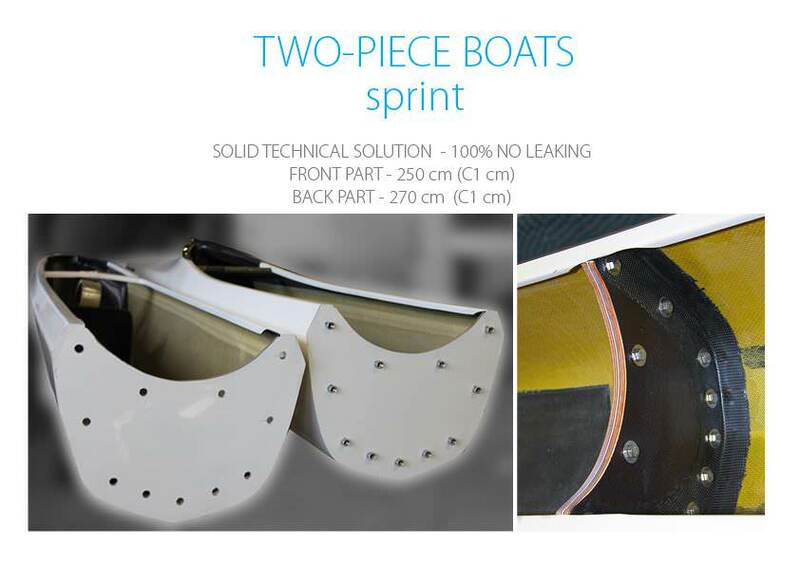 Vajda has a maximum of 4 boat sizes and 7 levels of construction in their canoe sprint boats. There are 7 C1 models and 2 C2 models and 1 C4 models in their range making stocking these boats impossible from our point of view. 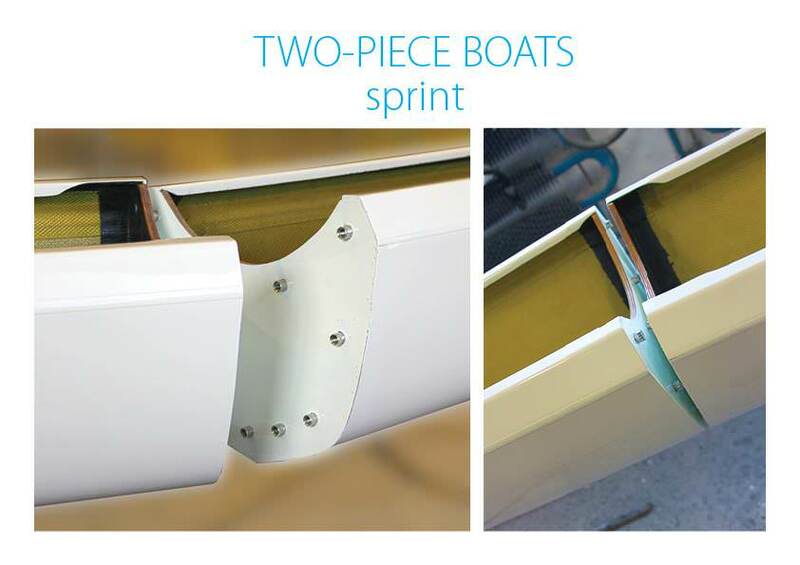 All canoe sprint boats are therefore custom orders from the factory in Slovakia. NOVA 200- Designed by Attila Vajda, Olympic Champion. Distinct keel edge plus more rocker have produced a fast and easy to handle model. NOVA 1000- Designed by Attila Vajda, Olympic Champion. Distinct keel edge plus more rocker and shorter cockpit length than the NOVA 200. EDGE- Designed & used by World Champion Artsem Kozyr. Radical edge profile and super flat hull. New smaller sizes were introduced in 2017 to suit women. C1 ApeX- Introduced in 2019 this is an update of the C1 Edge with even better stability and a new ApeX deckline for less wind susceptibility. 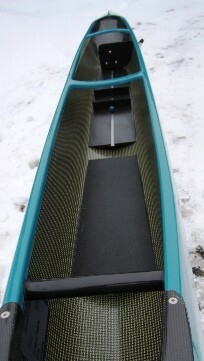 Due to the extensive range and sizes of canoe sprint boats available from Vajda we do not stock any models in Australia. If you wish to order a boat to be custom made by the factory specifically to suit your needs please email us at info@australianpaddlesports.com.au or contact us on 0414 666 484.